Rental property management may seem easy at first: buy an investment property, put it up for rent, and watch the cash flow in. All too often, new owners are blindsided by the realities of the rental property business. 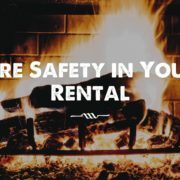 Evictions, bad tenants, criminal activities, code violations, vandalism, and lawsuits are all things that are unfortunately part of owning rental property. Luckily, with a bit of expertise and resources in your corner, you can be prepared for the worst while still enjoying a successful venture. 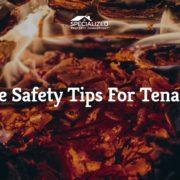 Here are some tips from Dallas residential property management company, Specialized Property Management. The highest expense for rental property owners is vacancy. It may not seem like it while you are actively working to lease your unit, but the costs from a string of vacant days can add up quickly. Take the following example. All this adds up to a total cost of $2,887. Property managers in Dallas work hard to avoid vacancy because of these expenses. 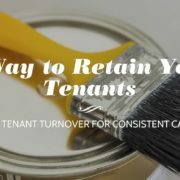 Three methods used to control vacancy are to make sure your property is ‘rent ready,’ budget for maintenance, and respond quickly to tenant maintenance requests. 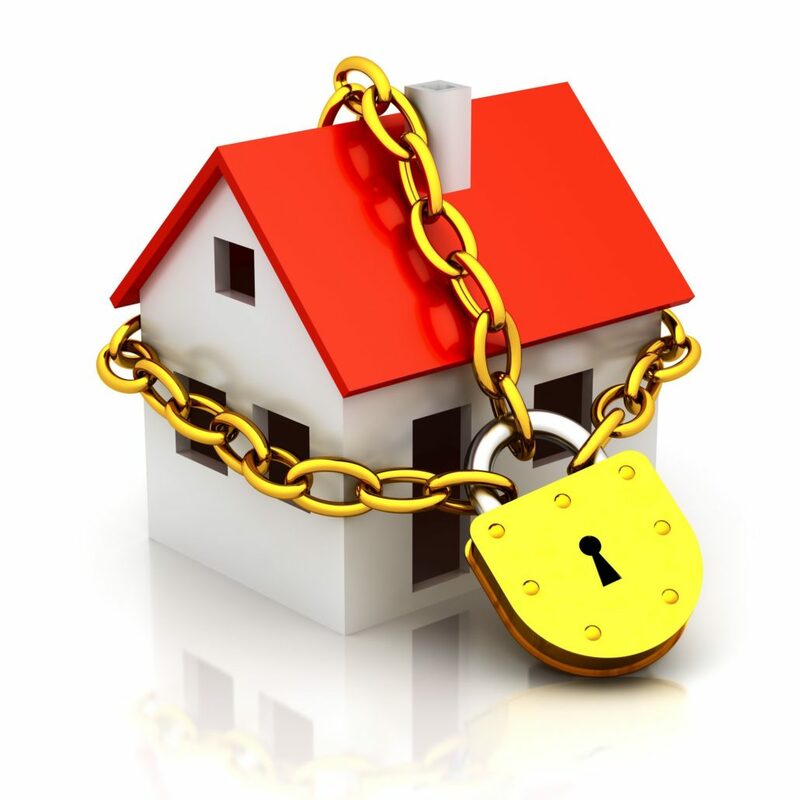 Maintenance is a part of owning property, no matter if you’re living in it or someone else is. Budgeting for it can save you money in the long run and help you to avoid nasty surprises. On average, maintenance costs for a year total about one and a half month’s rent. So, if your home is renting for $1,000 a month, try to set aside $1,500 for maintenance costs. No one likes to be kept waiting. 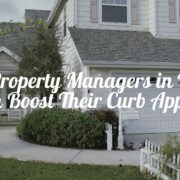 Property managers in Dallas know that happy tenants are key to a successful rental property business. Not only do prompt responses keep your customers happy, but it saves you money by addressing problems before they become bigger and more costly. Specialized Property Management has the experience and resources to help you in your rental property venture. From owner and tenant online portals to 24/7 support for tenants and owners alike, we have you covered. 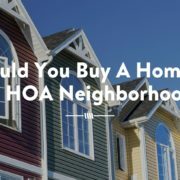 Call today to see what we can do for you.